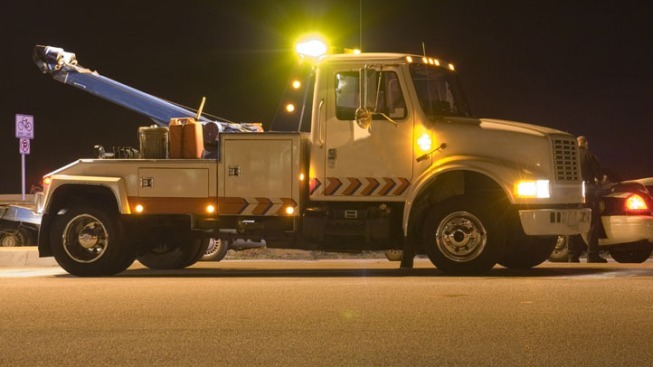 "Tow-to-Go" services began Friday morning and will be available through 6 a.m. Monday. AAA, The Auto Club Group and Bud Light are teaming up to offer intoxicated drivers in Florida, Georgia and Tennessee a free ride home during Super Bowl weekend. AAA says that its "Tow to Go" service to discourage intoxicated driving began Friday morning and will be available through 6 a.m. on Monday. The service is offered at the availability of AAA drivers and will tow a vehicle, and give confidential rides for up to two people within a 10-mile radius. It is free to both AAA members and non-members. The service will also run during eight holidays this year. The program began in 1998 and AAA says during that 16-year span it has removed more than 23,000 intoxicated drivers from the roadways.